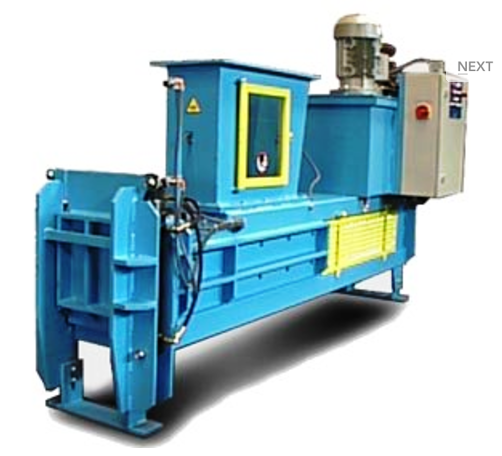 Recyclables suitable for reprocessing into regrinds or compounds. With our leading-edge recycling technology, there are very few plastics that ABC Shred won’t be able to buy to reprocess into high quality, homogenised materials. 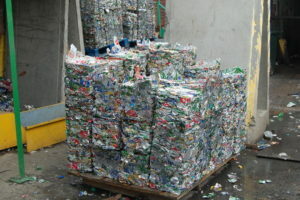 Once the scrap or waste plastics have been sorted they are shredded/granulated and thoroughly cleaned of any contaminants in our state of the art reprocessing facility – this produces a recycled plastic end product suitable for sale as a regrind or further compounding to yield a consistent, high quality material tailored to our buyer’s exact requirements. 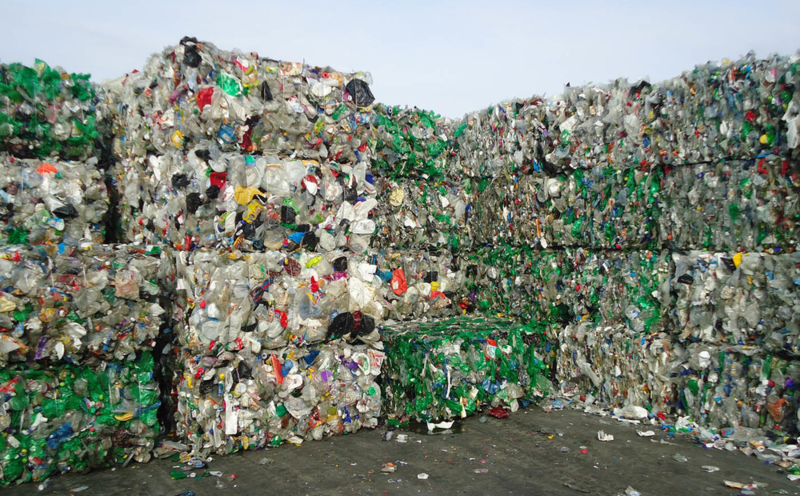 Below is a list of example waste plastics that ABC Shred are always interested in buying – This is not exhaustive so please don’t hesitate to get in touch with our helpful and knowledgeable team who will be pleased to advise if you can sell your plastic waste or scrap to ABS Shred for recycling.